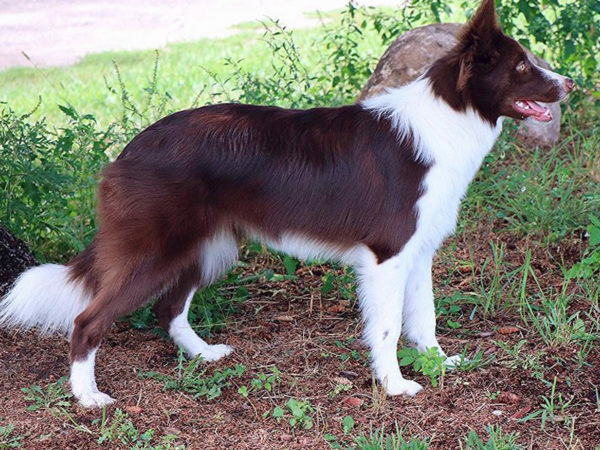 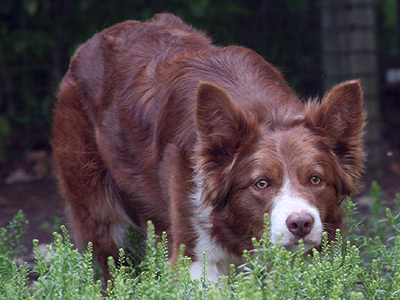 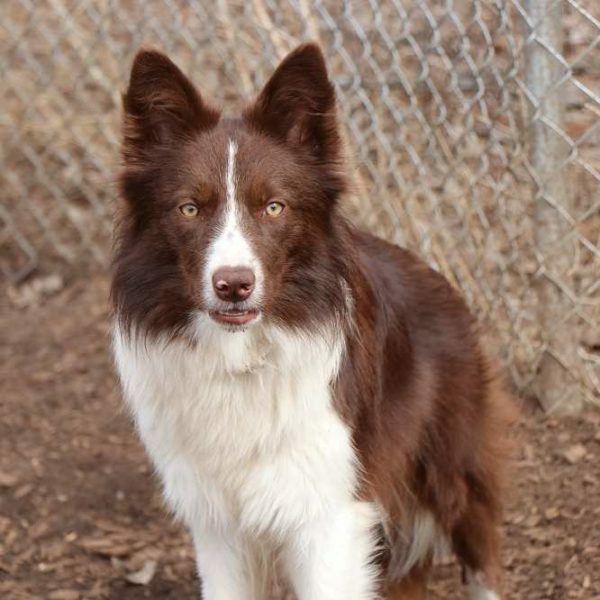 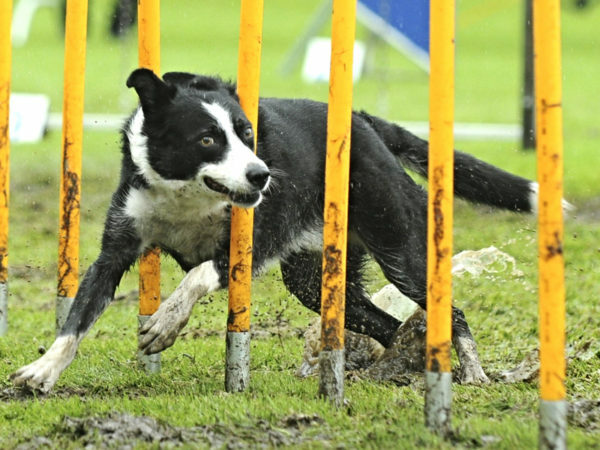 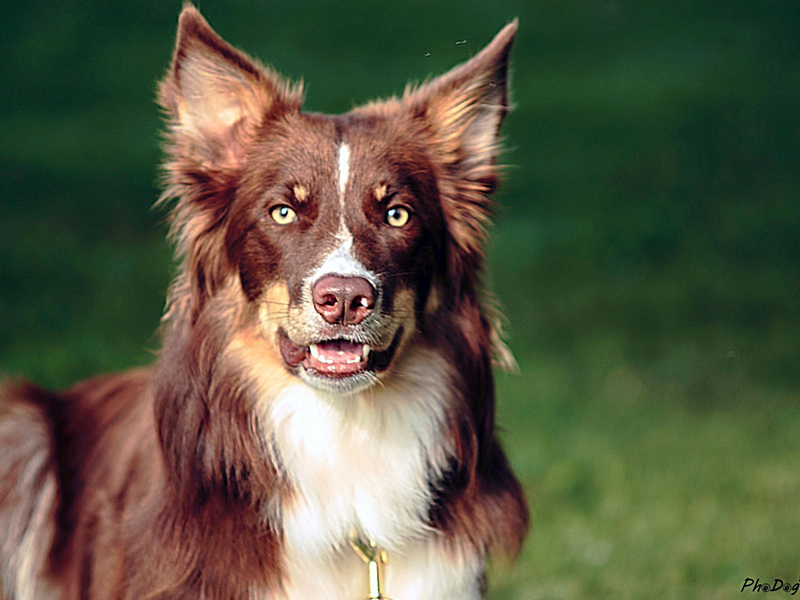 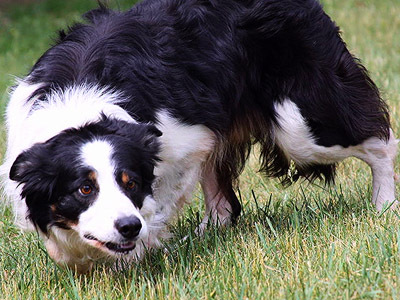 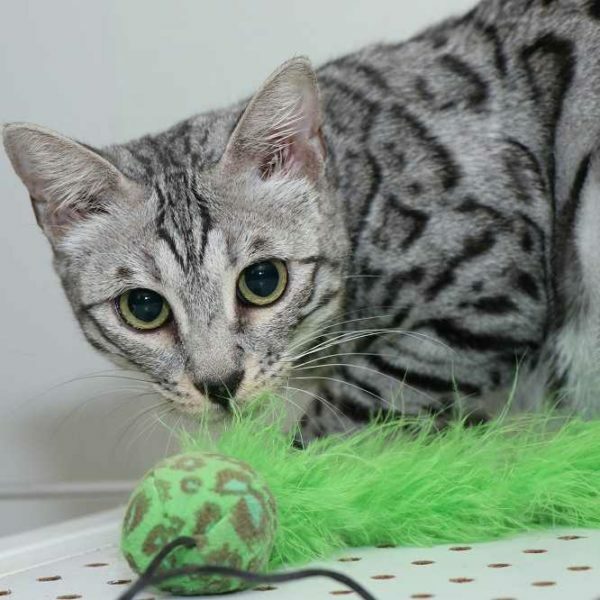 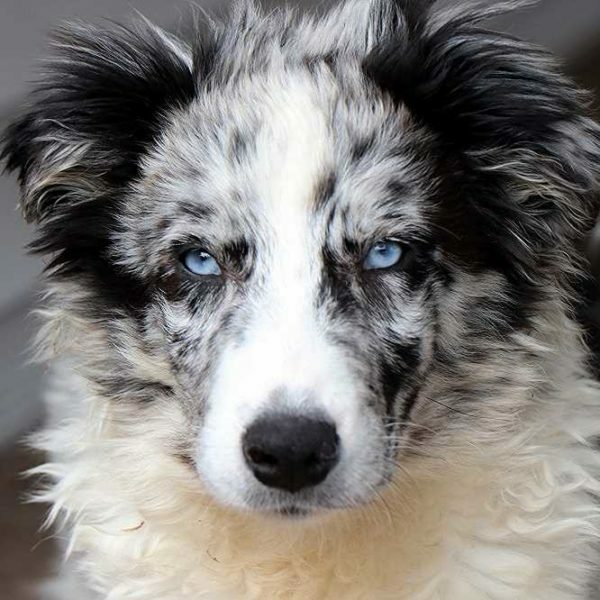 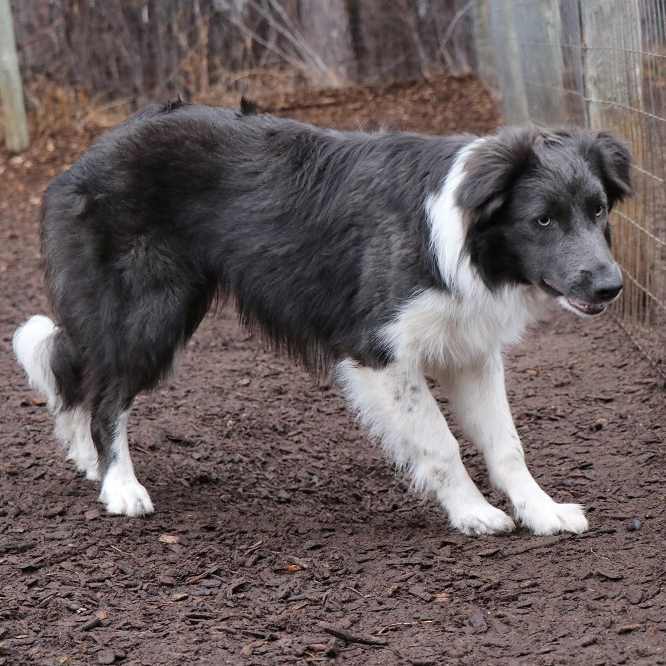 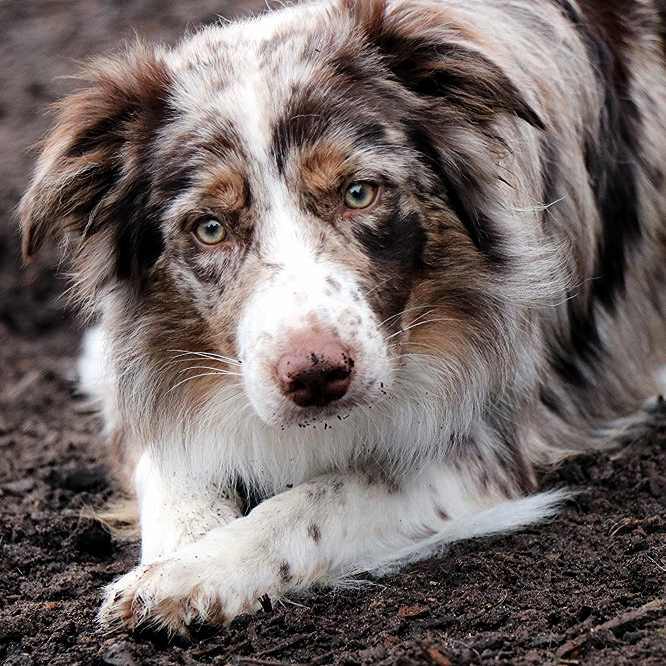 Since 1996, Rising Sun Farm has been breeding quality bred Border Collies, Australian Shepherds, and Bengal Cats. 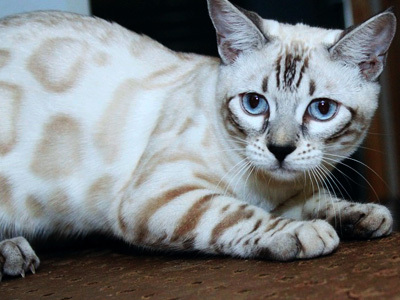 Our animals are highly sought after around the world. 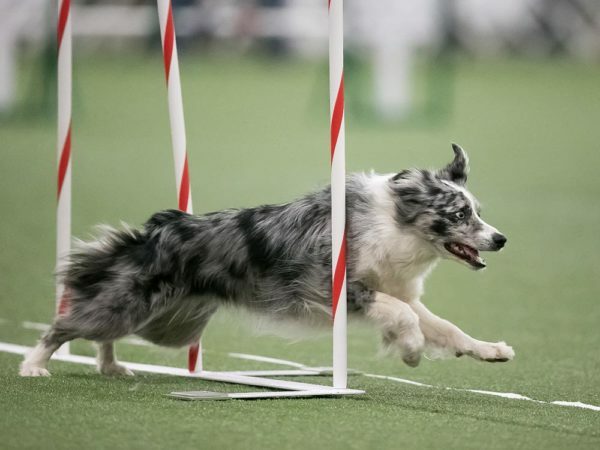 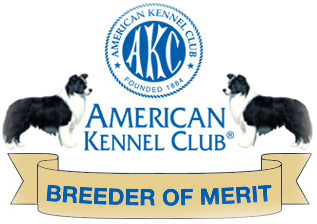 An AKC Breeder of Merit, we breed our animals selectively for their structure, intelligence, temperament, drive, and health, consistently producing competition winners, top quality working dogs, and great family companions. 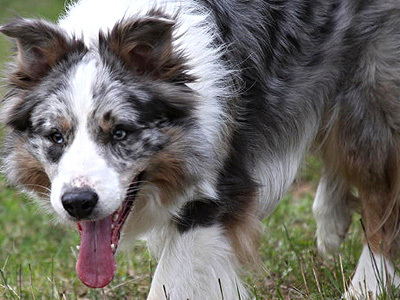 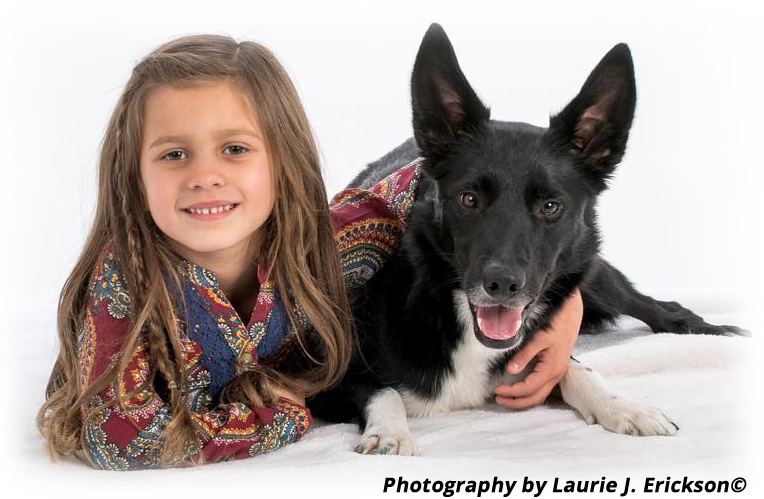 Rising Sun Farm is a small, family owned and operated breeder of Border Collies, Australian Shepherds, and Bengal cats. 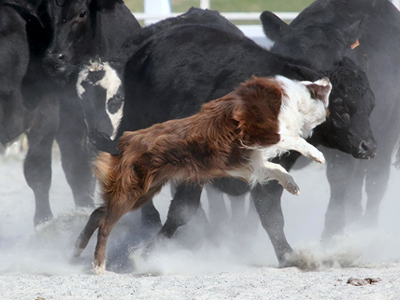 We live and work on the premises and are committed to consistently producing healthy animals with excellent temperament, structure and intelligence. 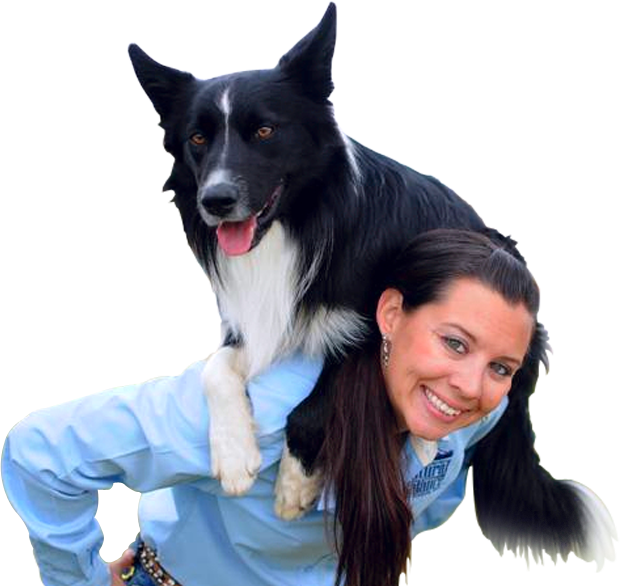 We promote proactive health maintenance, including DNA testing and veterinary care. 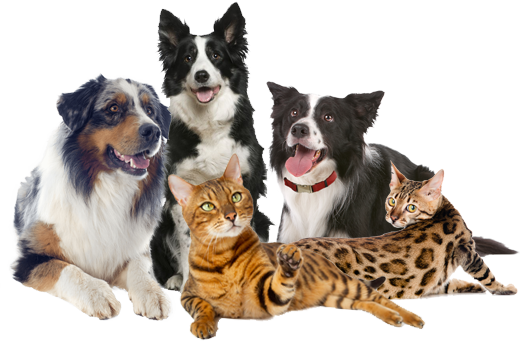 All of our animals are wormed, vaccinated and come with health guarantees. 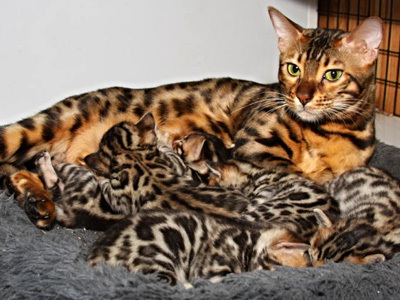 Contact us today for more information about any ofour animals, our breeding programs, or purchasing information!